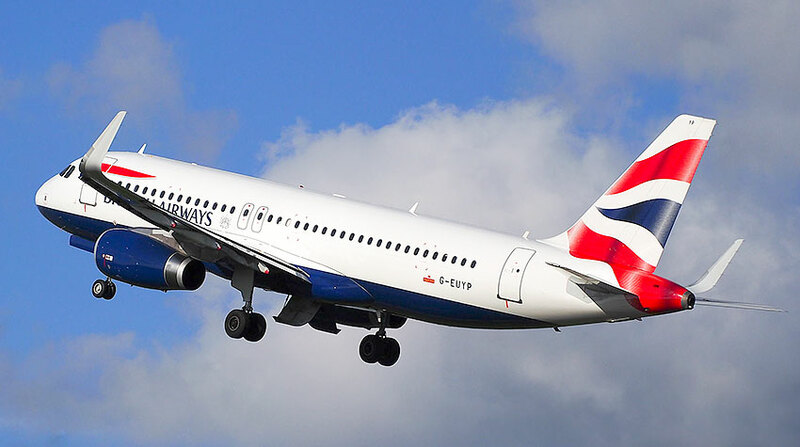 As of July, British Airways have increased their summer 2018 schedule to seven flights per week from London Gatwick (LGW) to Funchal (FNC), Madeira. This service operates Wednesday to Monday with two flights on Sundays. There are no Tuesday flights. However, during the winter season, the schedule will return to its weekly once daily service. 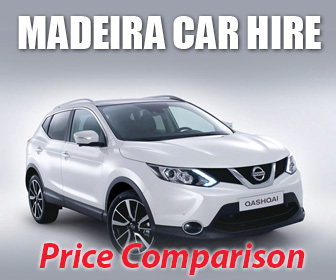 Although British Airways only flies to Madeira from London Gatwick Airport getting there couldn’t be simpler as you can reach the airport via domestic flights, National Coaches, train or car. The airline offers hand baggage only or standard travel options, which include a generous luggage allowance of 23kg. 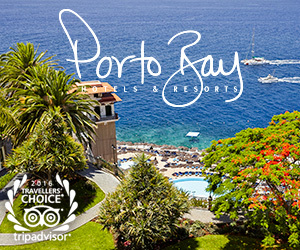 The increase in flights and schedule means that passengers have more freedom of choice as well as the ability to choose Madeira with its temperate climate as their all year round holiday destination, with the added advantage of the island only being a four-hour flight from London Gatwick Airport.